Too busy to live…or at least love life. In 2007, at 7:51 a.m. on an otherwise nondescript January weekday, a young man took up a post in a busy hub of the Washington DC subway. Dressed in jeans and a ballcap he unceremoniously began playing violin, its case at his feet should one of the thousands of commuters care to reward his efforts. From his violin poured 43 minutes of masterfully crafted music. The music was unrecognizable by most, but nevertheless possessed grand, sophisticated melodies that had, in other circumstances, moved concert halls to their feet. In fact, this ball capped man was an internationally acclaimed virtuoso playing one on one of the most valuable violins ever made—a 1713 Stradivarius. Yours today for a cool $3 million. Joshua Bell, a child prodigy, had been selling out symphony halls and playing to standing-room-only crowds at high ticket prices for years. But today, standing on the corner and looking like a beggar, his classical pieces fell on deaf ears. People hustled past him. Joshua Bell. Image via San Francisco Symphony. "On their way to work." Late for wherever they were rushing to—ironically, perhaps so they could get off early enough to get tickets to one of Bell’s highly acclaimed concerts. From Joshua Bell poured agonizingly beautiful strains of Bach, Massenet, Schubert, and Ponce. A musical genius that can command prices of $1000/minute on his instrument, left after 43 minutes of playing, with a few dollars tossed hurriedly in his direction. Only seven of the approximate 1070 people that walked passed Bell that morning took in the performance for any length of time (longer than a minute). Most commuters didn’t even bother to look up from their programmed march. Gotta go, gotta go, gotta go, go, go! What does this say about us as a society? When people carelessly, or purposely, shut out the winner of the best classical musician in America, annoyed that they have to speak louder on their cell phones to drown out his music in the background? More than a few of us could use this kind of wake up call! Gene Weingarten, who originally covered this story for the Washington Post said it perfectly"
If we can’t take the time out of our lives to stay a moment and listen to one of the best musicians on Earth play some of the best music ever written; if the surge of modern life so overpowers us that we are deaf and blind to something like that—then what else are we missing? What blind spots drain pleasure from your everyday life because you are too busy? It is too easy for us to ignore the restorative practices we need the most. Instead, we fetch water daily with holes in our buckets rather than take the time to patch our pails. Imagine what you would be capable of if you paused long enough to tend to your holes. 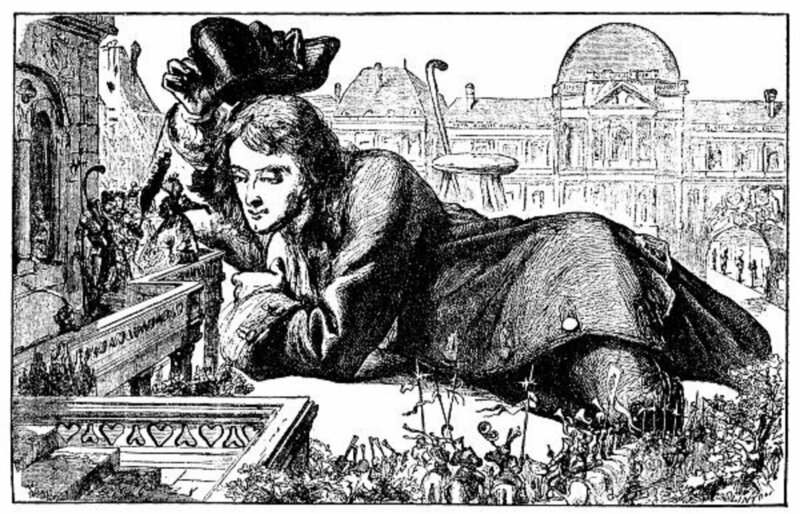 It may feel like you’re falling behind as the world spins around you, but when you rise up again recharged, you’ll feel like Gulliver, watching a world of ants scurry around. Be bold enough and big enough to care for yourself first. Public domain. Take the time today to hear the music. Slow down and appreciate this beautiful gift called life, that exists outside of busy. Joshua Bell performing in a Washington DC subway.